•	What is special about it? •	Compare it to other cities in the world? My hometown is Lahore. I was born in Lahore and I like it a lot. 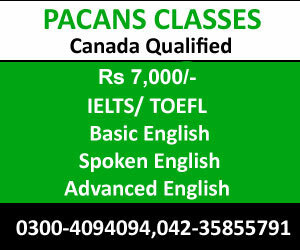 Lahore is a very important city in Pakistan because it is the capital city of the largest province in Pakistan. Right now I am living in my hometown and I wish live over here for the rest of my life. Lahore is a very big city with wide and beautiful roads. 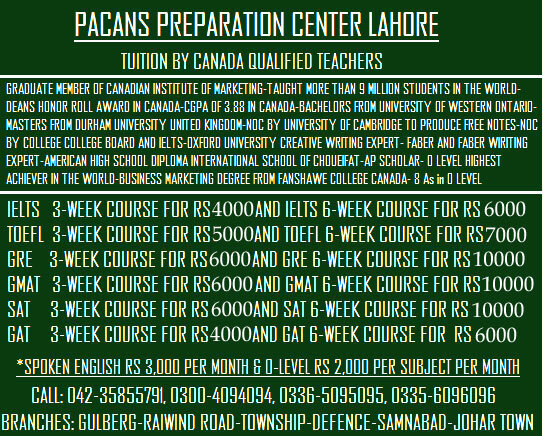 Lahore is also regarded as the educational hub of Pakistan as there are many educational institutes in Lahore. Lahore also has its significance for the fact that it was a very important city during the Mughal period. People who visit Lahore can easily agree to the fact that it has very rich cultural heritage. There are many gardens, historical buildings and museums in Lahore. Another thing which is very special about Lahore is its food industry, there are many different restaurants which are offering different kinds of food. I have been to many cities in this world, but still I regard Lahore to be the most beautiful city amongst all. Last month I went to Dubai and everybody knows that hw beautiful it is, but still I was keen to return to my hometown. There is so much greenery in Lahore whereas I was not able to find enough in Dubai. I think that beauty lies in the eyes of the beholder. I think I can highlight all the good features of Lahore because it is my city, and that it is the reason, I often ignore the good features of other cities in the world. Can you tell me about some famous landscapes in your hometown? 11. Can you tell me about some famous scenic spots in your hometown? What are the main places of interest in your hometown? Why? What places should foreigners visit in your hometown? Why? my home town is akurana srilanaka can u plz help me with some lexical phrases ? my hometown is Jhelum can you please help me with good explanation of my hometown its urgent. My home town is Hyderabad can u plz help me with good explanation.